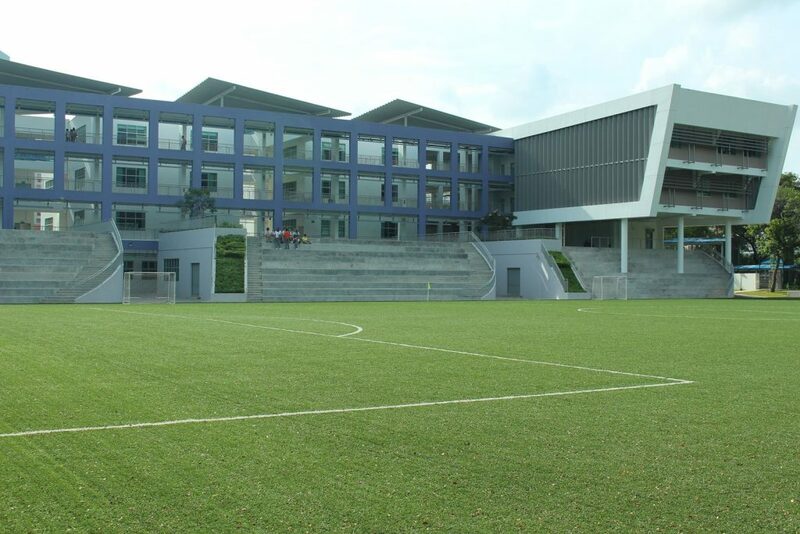 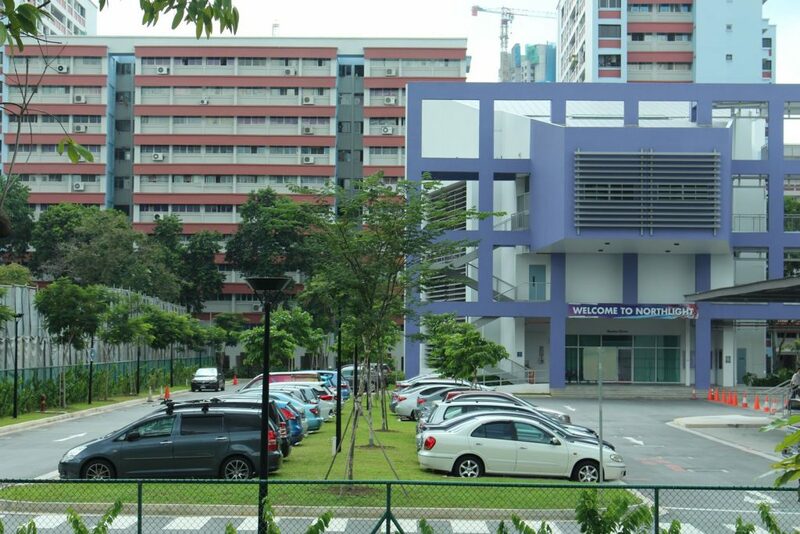 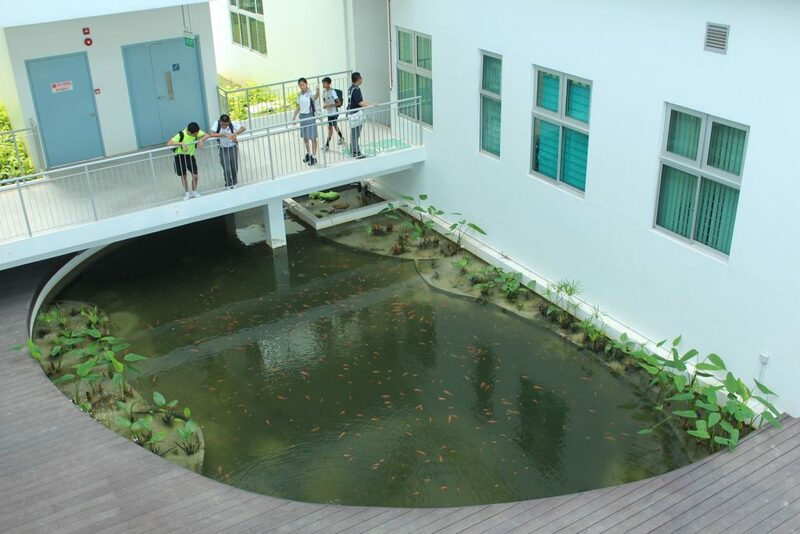 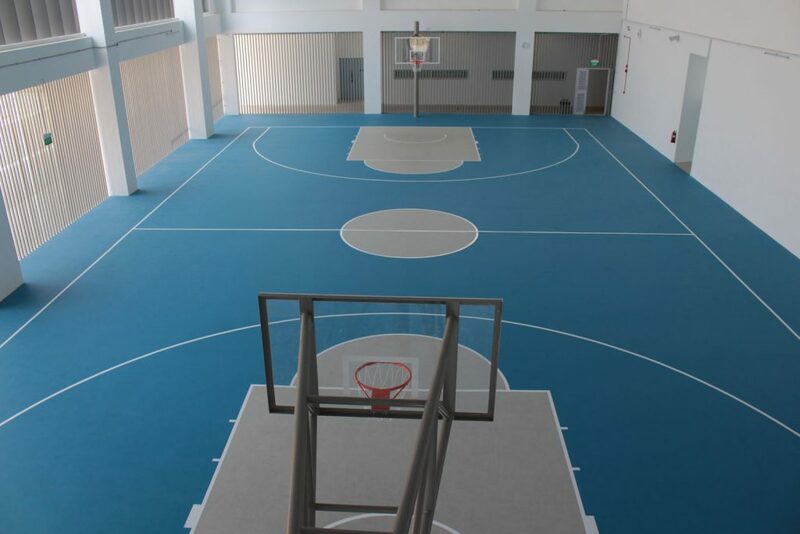 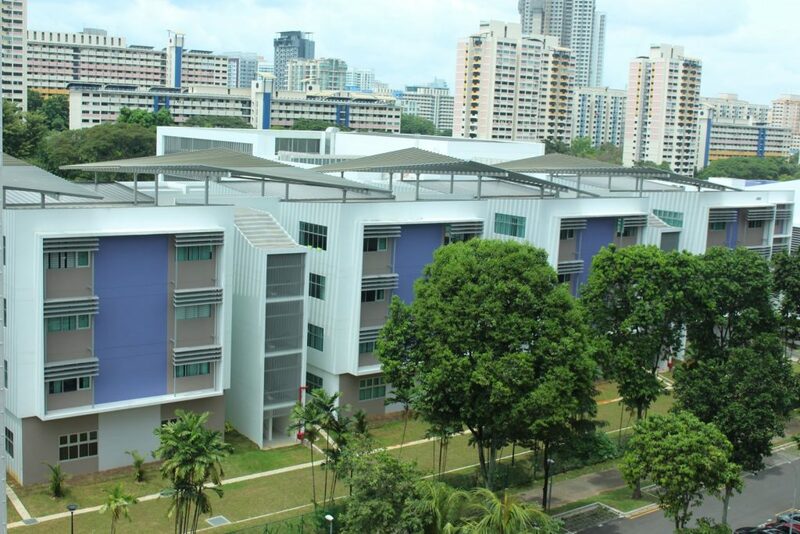 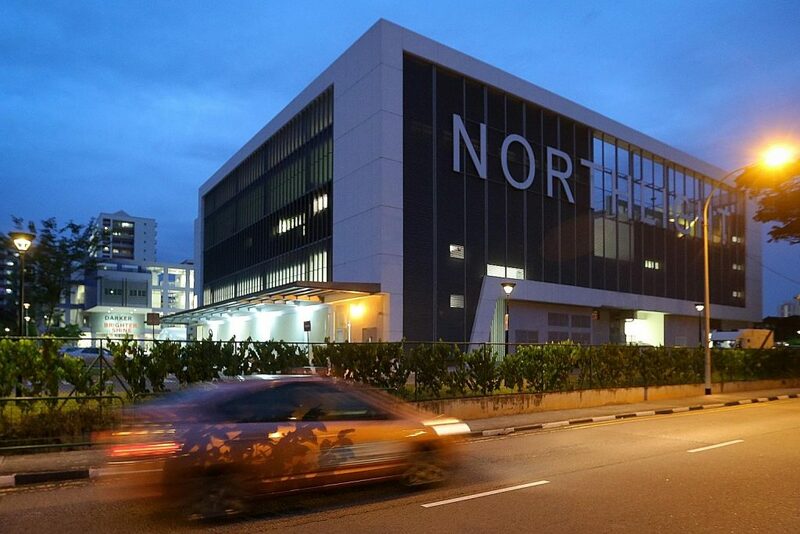 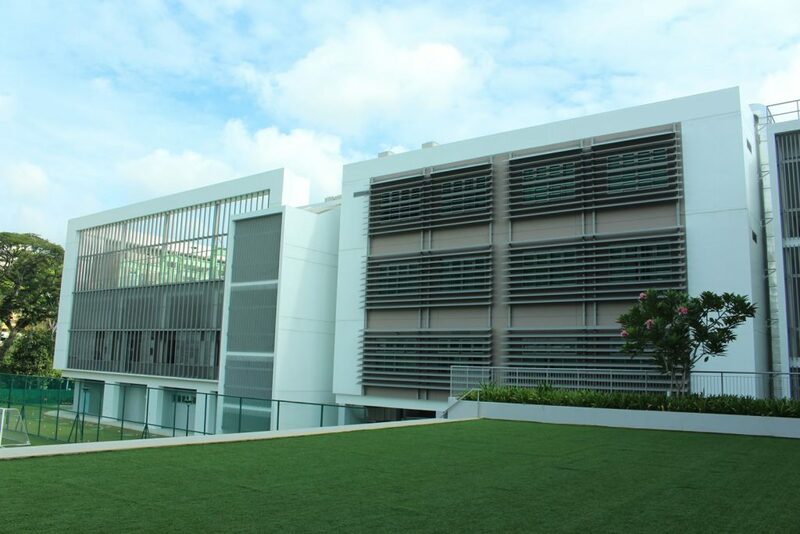 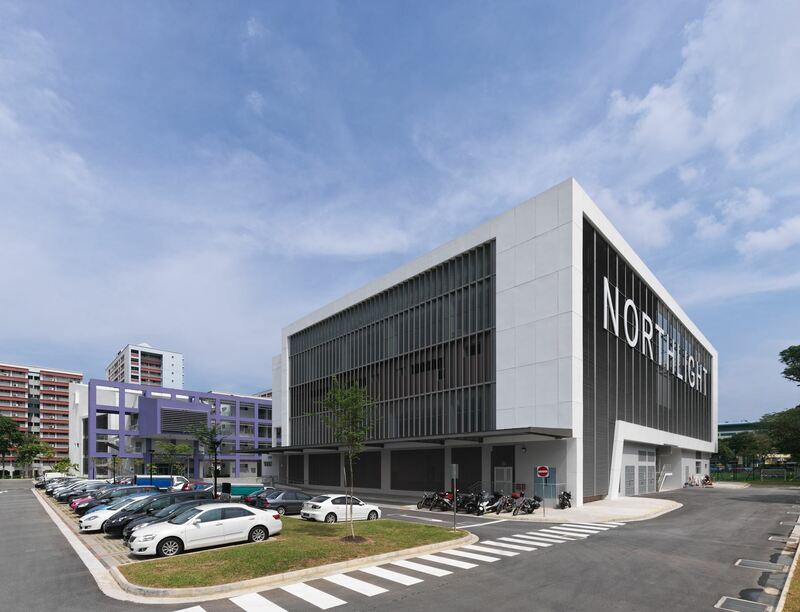 The new Northlight School was AWP’s maiden BIM school project located at the old premises of Balestier ITE by Towner Road in Singapore. 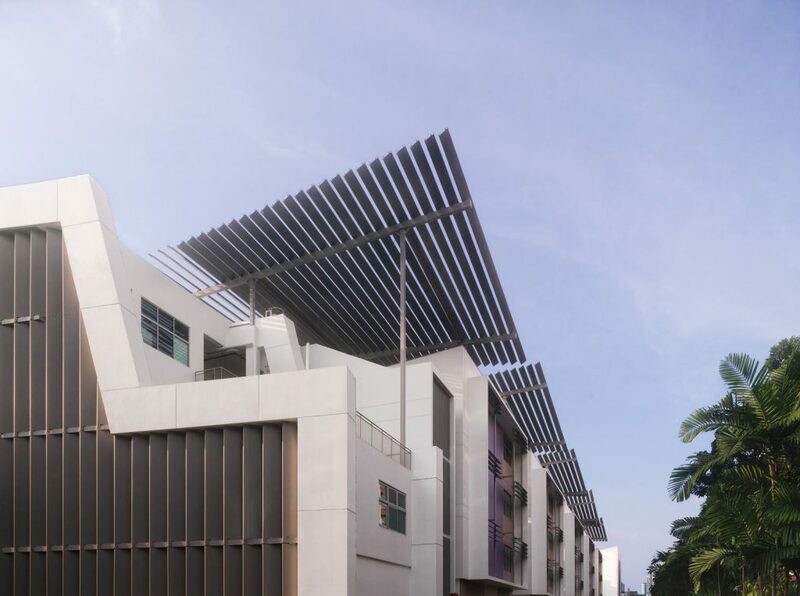 The brief only provided a portion of the site which a remaining land area was to be vested back to SLA upon the project’s completion. 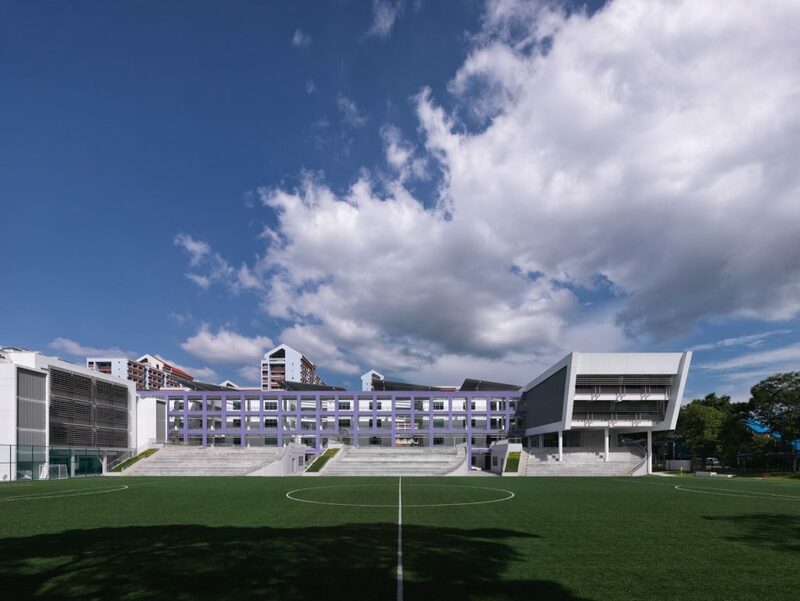 Therefore the Addition and Alteration design strategy with sustainability in mind was to adapt as much as possible the existing building and tailor it to suit the specific requirements of Northlight School. 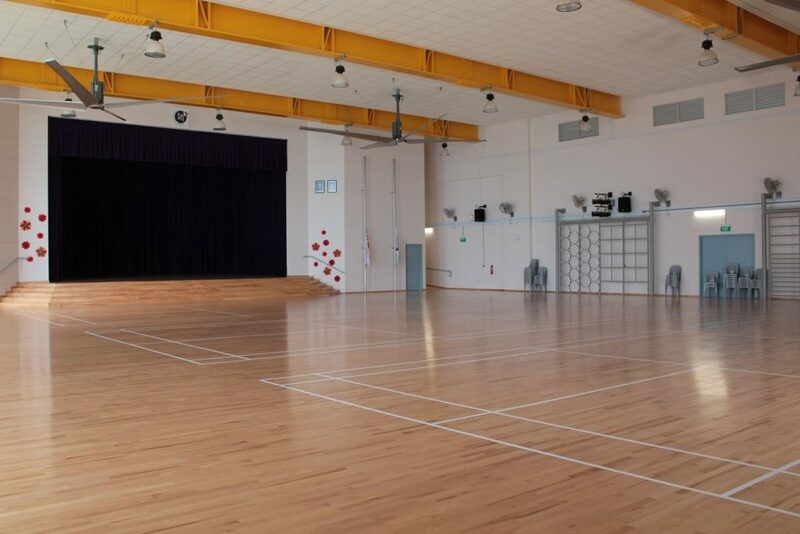 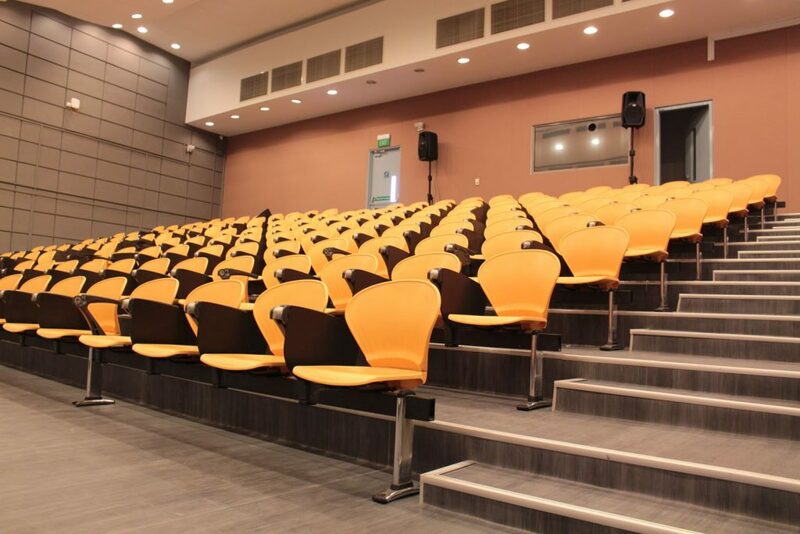 The new school comprise of distinctive zones for the teaching areas, facilities areas and administrative functions. 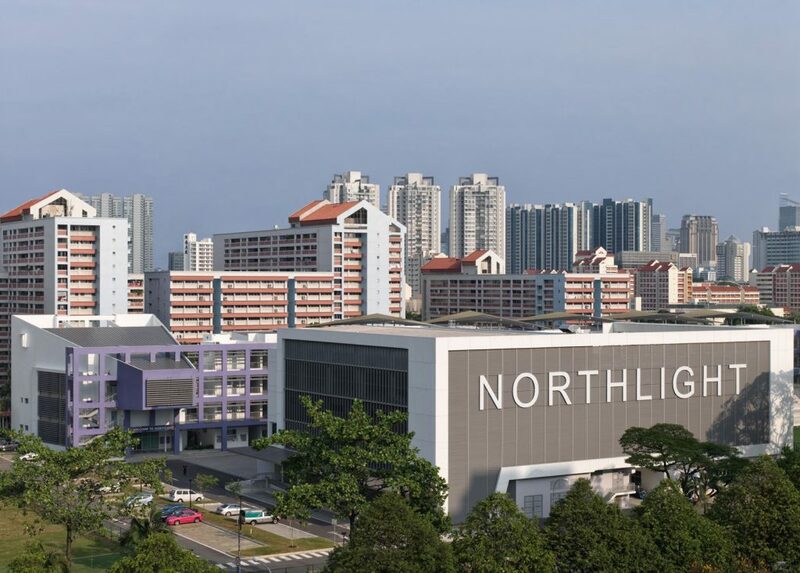 As Northlight has a unique curriculum, different from mainstream schools of that academic level, considerable thoughts were put into the design. 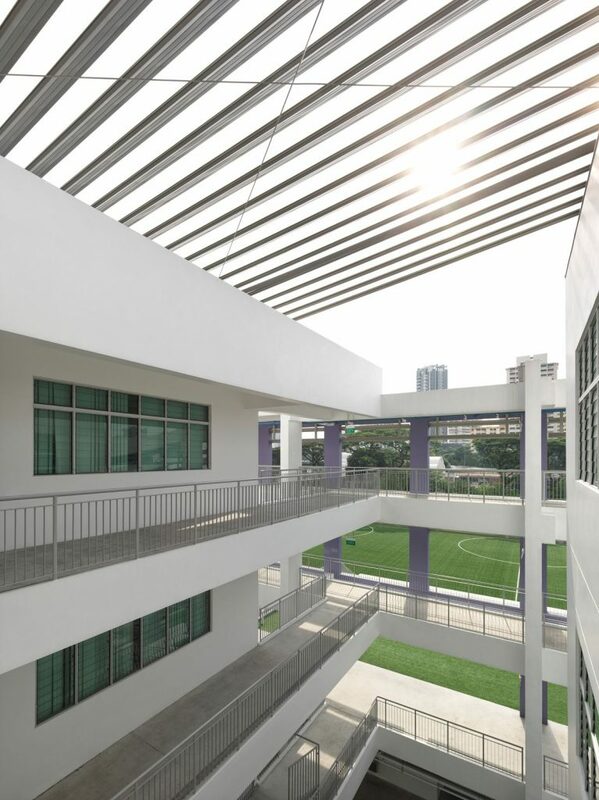 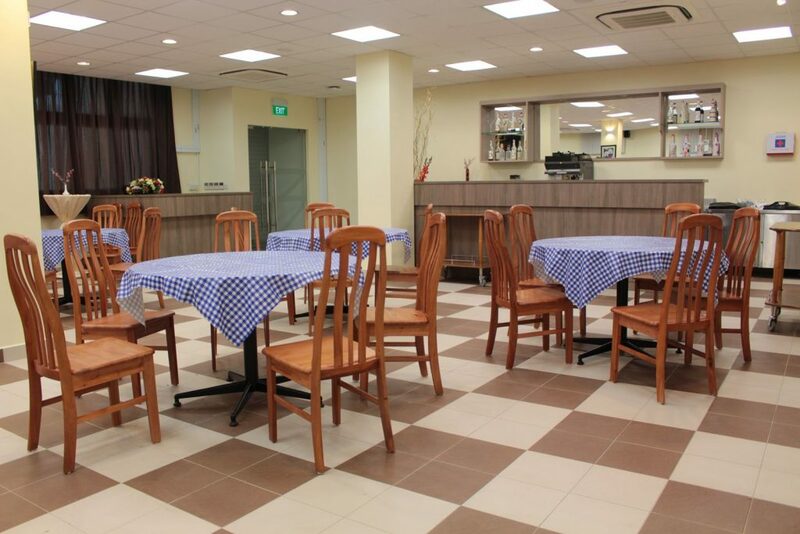 The new school will have to contain various technical workshops, culinary kitchens and related cafes, retail education and hospitality facilities on top of the normal MOE schools academic requirements.